Yes. When you connect Ring to Alexa it makes both products better. Here is a list of ways Ring products work with Alexa. Use your Amazon Echo as a doorbell chime for your Ring Doorbell. Answer your Ring Doorbell with your Echo and talk to guests. View any Ring camera on the Echo Spot, Echo Show or Fire TV with your voice. 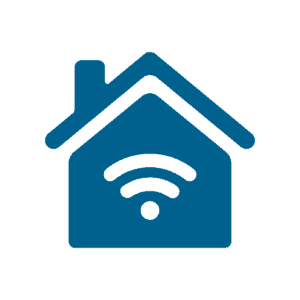 Have Alexa make an announcement or run a routine when your Ring doorbell is pressed or motion is detected. Arm or Disarm your Ring Alarm with Amazon Echo. Connecting Alexa and Ring is a simple process that only takes a few minutes. Once you complete the setup, all of your Rind devices will be available through your Alexa devices. Ring 2 vs Ring Pro - Which is better? You can enable the Ring Skill for Alexa from your computer or from your phone. The process of authorizing the Ring skill and linking the accounts is very similar. If you are using your computer, then open the Ring skill from the link below and click enable to start the process. In your Alexa app, click the “hamburger” menu in the upper left corner and select “Skills & Games”. Select the “search” icon in the upper right. Next, type in “Ring” and the Ring skill will show up in the search results. Don’t worry about the low rating. The Ring skill has improved a lot since it was first released. Click “Enable to Use” the Ring skill. Then you will login to your Ring account to connect Ring and Alexa. Click “Authorize” to finalize the connection of Ring to Alexa. You will then receive a confirmation that Ring and Alexa are successfully linked. Click “Discover Devices” in the app during setup. Say “Alexa, Discover Devices” any time to add all new devices. The discovery process will take around 45 seconds so please be patient during this time. You can now see all of your Ring products under the “Devices” tab in the Alexa app. This includes the Ring Doorbell, the various Ring cameras and Ring Alarm. Create a Ring Doorbell Alexa Chime - Set up your Amazon Echo devices to ring or chime when your doorbell is pushed. You can select from multiple chimes, music and holiday sounds. View Ring Doorbell on TV - View your Ring cameras on an Echo Spot, Echo Show, Fire TV or Fire TV Stick. Just say, Alexa...show the front door (use your camera name). Turn on an Alexa Ring Motion Announcement - You can have Alexa announce that motion was detected on your Ring camera. 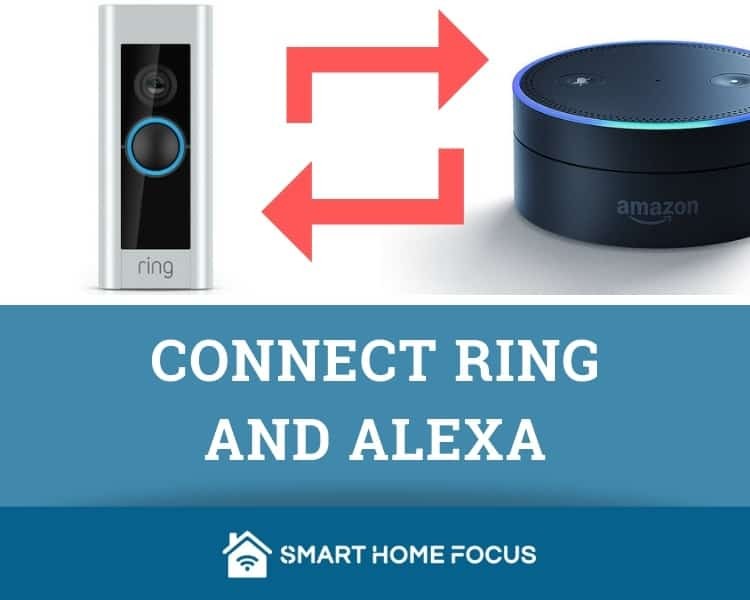 Create an Alexa Ring Routine - Create a custom routine to perform multiple actions if your Ring Doorbell is pressed or if there is motion detected on your Ring camera. Set up Ring Alarm with Alexa - You can arm and disarm your Ring Alarm by voice after completing this setup. Answer Ring Doorbell - Answer the door and talk to guests with an Echo Spot or Echo Show. I have my Ring doorbell setup in the Alexa app and in the ST app. I can see live video in the ST app, but really can’t see much about the Ring in the Alexa app. Do I have to setup something else to be able to see my Ring video from within Alexa? The benefits of connecting your Ring Doorbell to Alexa are using Alexa as a doorbell chime or setting up motion notifications on your Alexa. You can also ask Alexa to see the video on an Echo Spot, Echo Show or a Fire TV device. You can’t see the live Ring video in the Alexa app. I recommend just using the Ring App if you want to see the live video on your phone.